World-class power and championship-proven technology define the new Ninja ZX-10R. 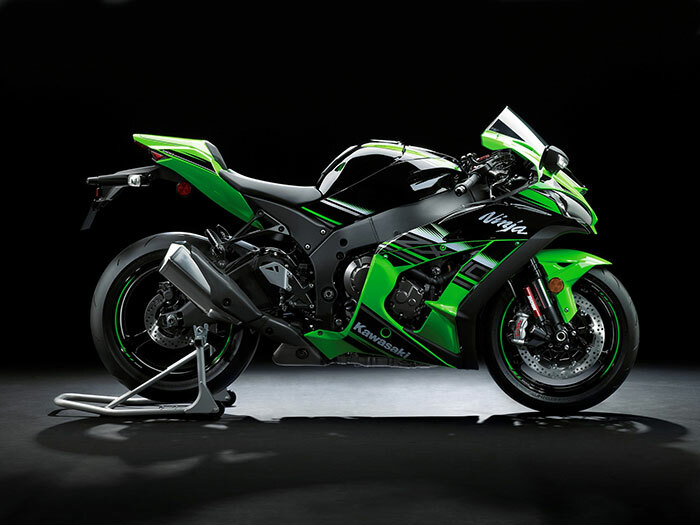 Bred for the racetrack with Kawasaki Racing Team (KRT) expertise, the 2016 Ninja ZX-10R brings innovative performance to the next level with a new engine, chassis, state-of-the-art electronics package and much more. 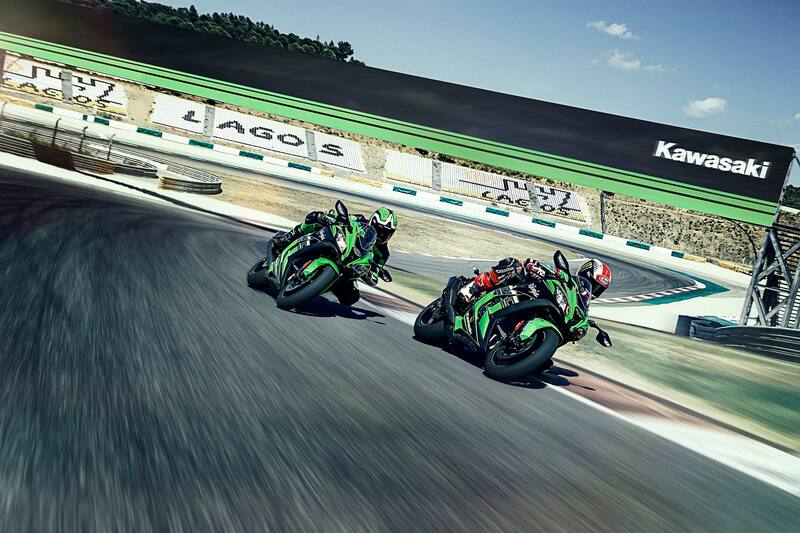 With two World Superbike Championship titles under its belt, the Kawasaki Ninja ZX-10R is already the most respected sportbike in the racing paddock, and now an all-new version builds on that reputation. 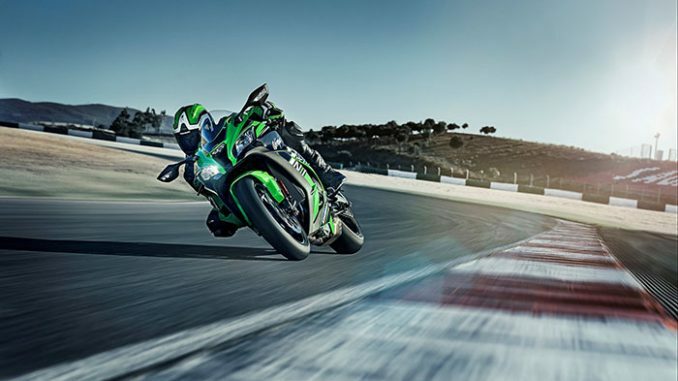 The 2016 model is designed to deliver race-winning performance by utilizing the proven technology that propelled the Kawasaki Racing Team (KRT) to worldwide dominance. 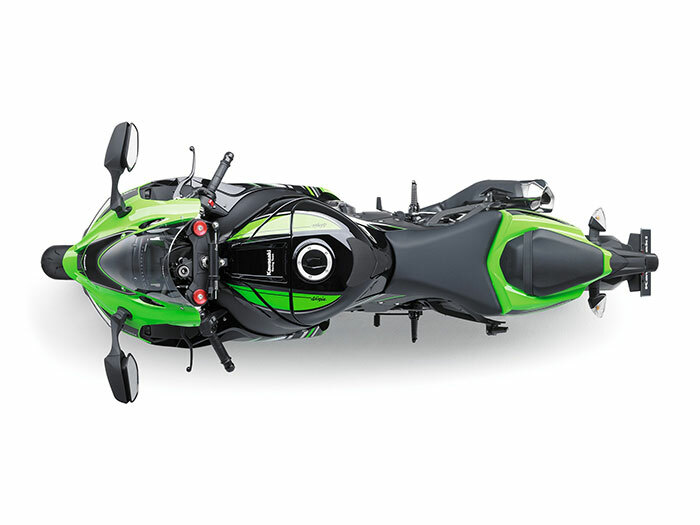 This new bike is the best platform for riders looking to set records on the track, as well as attaining the highest level of sportbike enjoyment on the road. 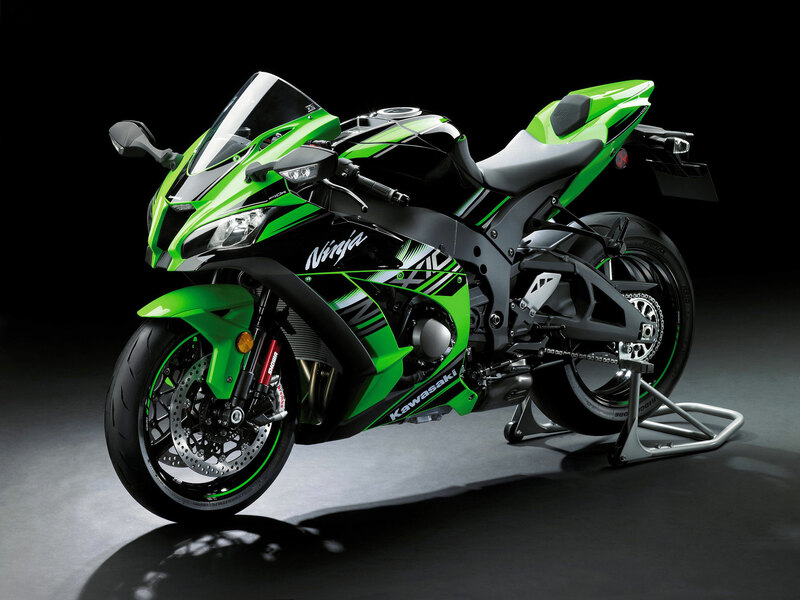 The new Ninja ZX-10R motorcycle takes state-of-the-art mechanical design with the very latest rider electronics suite. 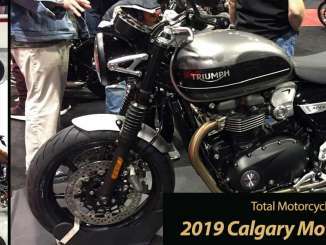 The result is the ultimate superbike with the mind-bending performance of a more powerful 998cc four-cylinder engine on the track, as well as legendary Kawasaki reliability both on and off the track. 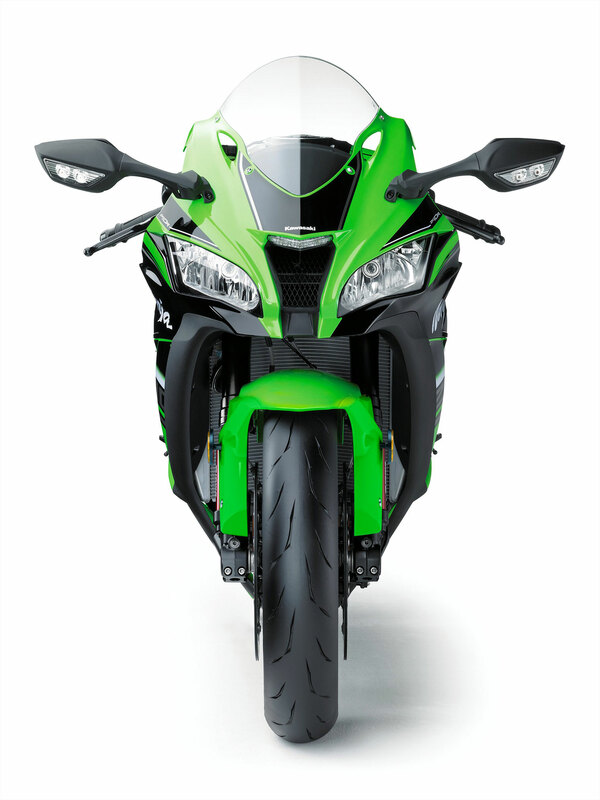 The 2016 Kawasaki Ninja ZX-10R is the highest performing, most track-focused sportbike available today for homologated racing use. It boasts World superbike-derived Showa suspension and a user-friendly electronics package that is exclusive to Kawasaki and only available to Ninja ZX-10R ABS riders. The electronics package is developed from Kawasaki’s World Superbike experience and includes KEBC Kawasaki Engine Braking Control, KLCM Kawasaki Launch Control Mode, KIBS Kawasaki Intelligent anti-lock Braking System, Corner Management Function, S-KTRC Sport Kawasaki TRaction Control and KQS Kawasaki Quick Shifter.